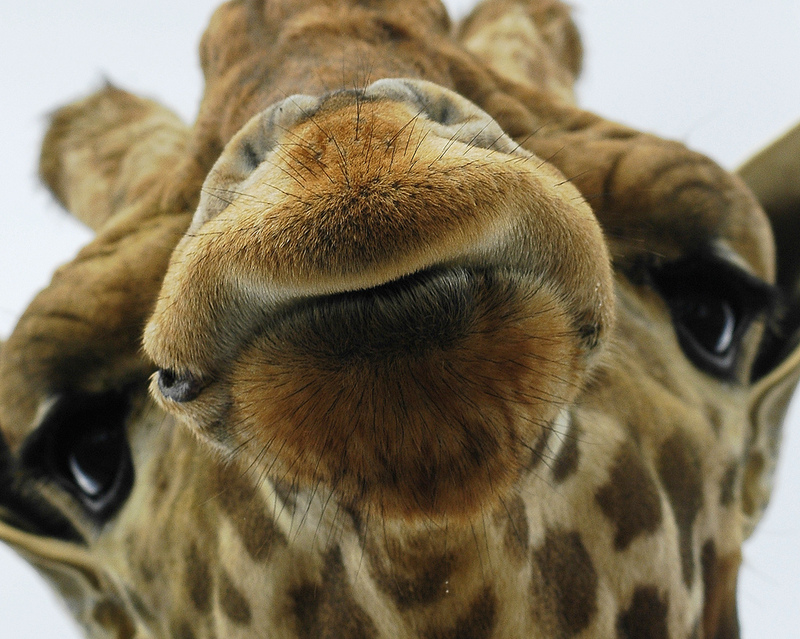 If you have an inexplicable affinity for bjork, giraffes and alpacas, then this is the fruit for you! 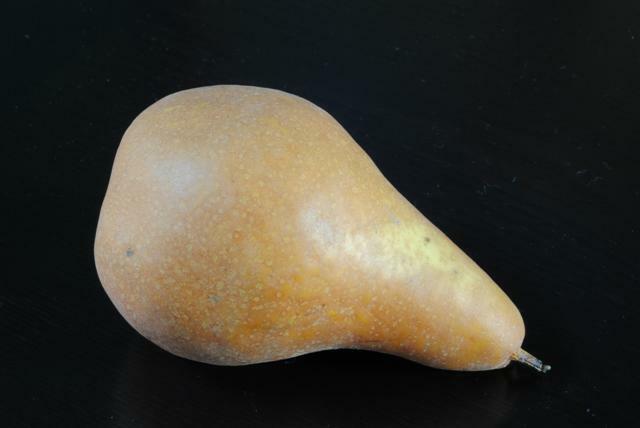 Also called Beurre Bosc Pear and Kaiser Pear. 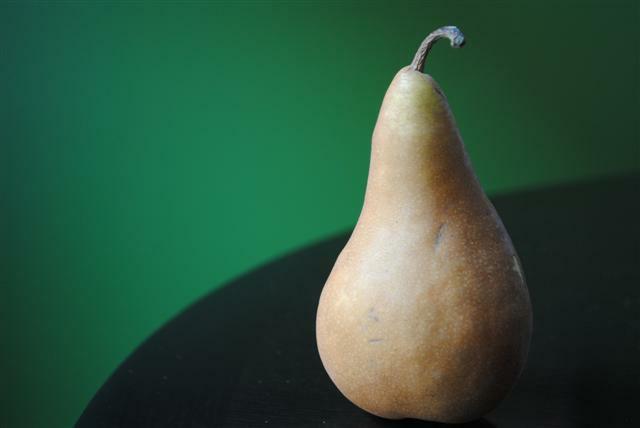 The Bosc Pear is known as the “aristocrat of pears“. Everything I read indicates this is generally a firm fleshed variety but all three I had this week were lovely and soft, so once again I am puzzled by the fruit world. Either way, I recommend you try it. 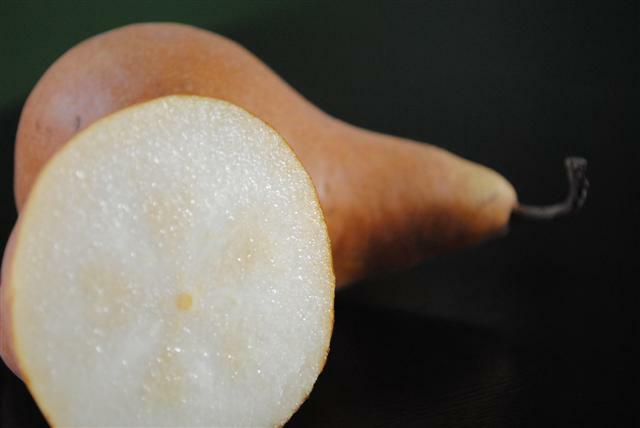 They are also great for baking, braising and sauteeing as they hold their shape well.